Consultancy Black and Ginger has designed the campaign for Chester Zoo’s Lantern Magic Christmas event. 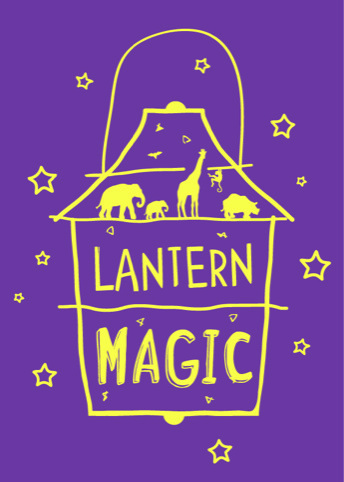 The designs are shown online, on tickets, on signage and in print, and aim to capture ‘both the magical nature of the Lantern Magic event as well as children¹s imaginations’ using a warm colour palette in-keeping with the Chester Zoo identity. Brand On Shelf has created new branding and packaging for cider brand Westons Old Rosie. The new designs aim to highlight the countryside scene and ‘bring to life ‘ the Old Rose steamroller, which the cider is named after. 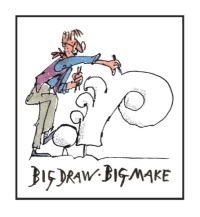 The designs will be shown across packaging and pub pump clips. 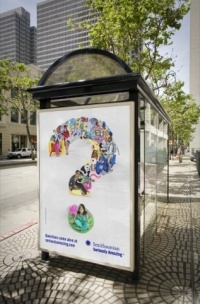 The consultancy was appointed to the project having designed the packaging for Westons Twist in 2011. Smith & Milton Bristol has been appointed to rebrand the Bath Festivals group. 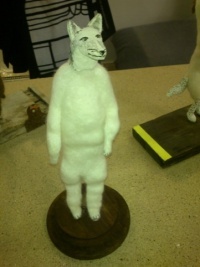 Under its remit as creative partner it will also be responsible for applying the branding across the three cultural events the group encompasses – the Bath International Music Festival, the Independent Bath Literature Festival, and Bath Festival of Children’s Literature. 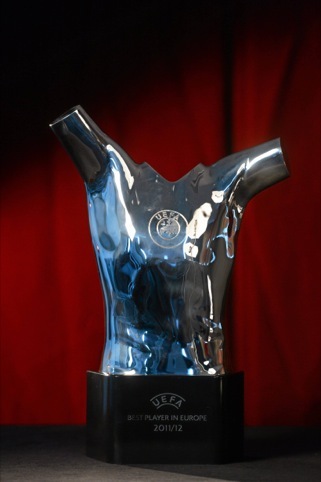 Designwerk has designed the UEFA Best Player in Europe trophy, which is inspired by ‘the shape of a dynamic human torso’. 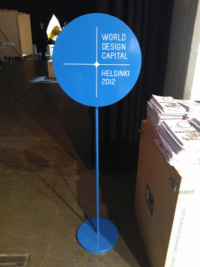 The form aims to convey ‘pride and achievement’, according to Designwerk. 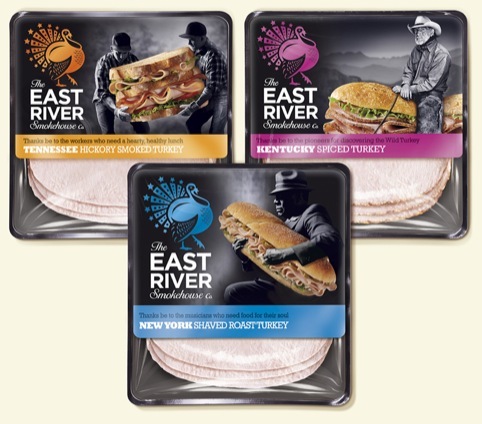 Springetts has designed the branding and packaging for The East River Smokehouse Co. range of turkey meats. The consultancy was briefed to ‘to create a brand with a truly American feel and strong cooked meat credentials.’, it says. The packs are colour coded with individual turkey illustrations, with their tails forming the Stars & Stripes of the American flag. 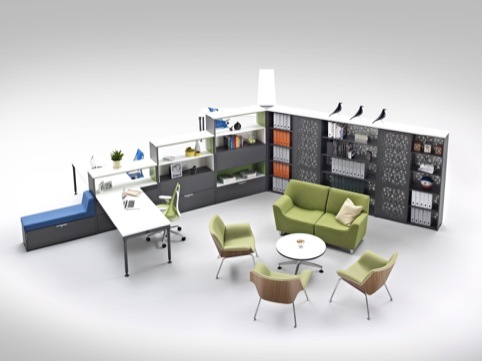 Bath-based consultancy Lionhouse has designed a campaign for furniture company Herman Miller to support the launch of new integrated storage solution, Stem. The campaign features an app that showcases the Stem concept and product. 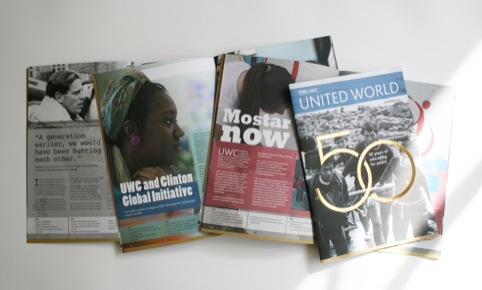 Lydia Thornley Design has created a 50th anniversary magazine for UWC (United World Colleges), a global network of schools, educators and alumni. 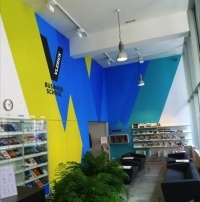 The souvenir-issue publication aims to engage alumni used to quality business, news and intellectual press and uses a design framework that will enable the publication to be primarily online in future. 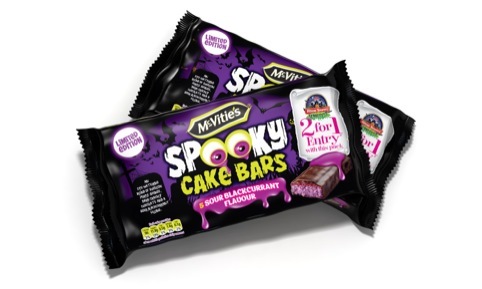 Chilli UK has designed the packaging for McVitie’s Cake Company’s limited edition Halloween & Bonfire Night cakebars. The Spooky Sour Cake Bars use purple sponge cake topped with a sour blackcurrant jam, covered in dark chocolate. 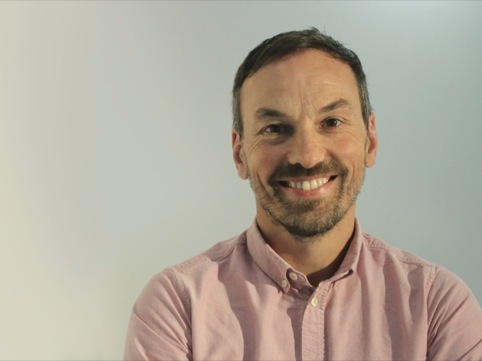 Tony Foggett, Code Computerlove chief executive and founder, has taken over as Chair of Manchester Digital, the trade body for the north west’s digital sector. Tony takes over from Shaun Fensom, who will remain involved with the organisation as secretary and director in charge of the Blue Chip Awards. Foggett will be responsible for leading the organisation’s strategy, processes and structure. 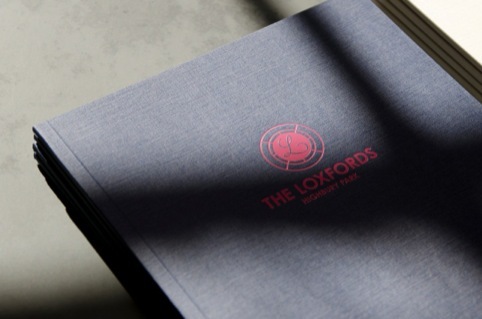 Consultancy me&dave has designed the branding for housing developer Mount Anvil’s new development The Loxfords, in Highbury, north London. The branding uses ink illustrations of local icons and institutions and a ‘quintessentially folky’ tone and typography, according to the consultancy. It will appear on all advertising, brochures, the website, hoarding, signage, an email campaign and bespoke agent window display.